It’s a fresh start, you told yourself as 2019 kicked in. But the moment you got back to work, you realized that you have little to no time to complete your “new year-new me” plans, including getting a cut and treatment for your hair. 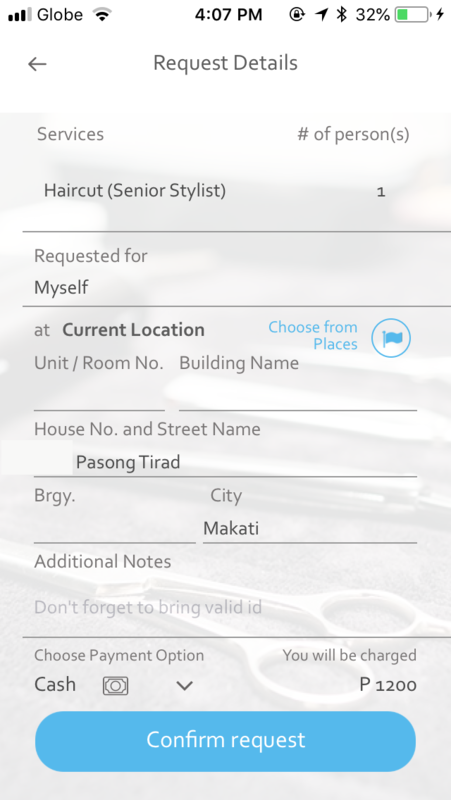 Before you fret and try to do it yourself (please don’t, unless you’re skilled enough), a local mobile app developer has found a way to bring professional stylists, barbers, and even nail technicians to you. 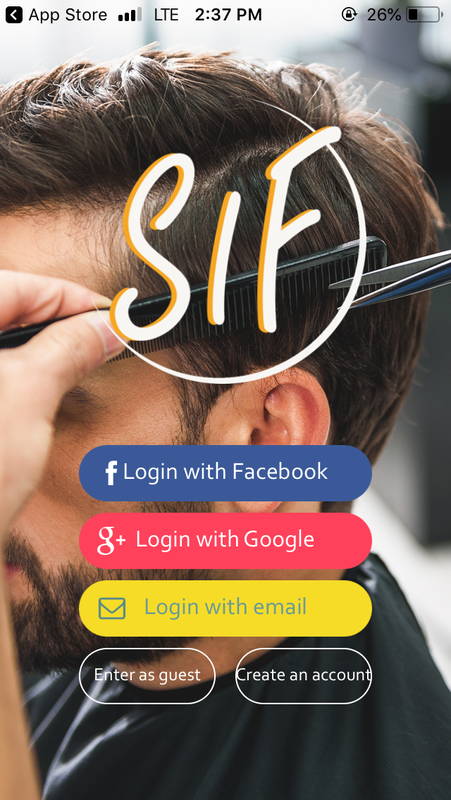 Developer Luggin Digital Ventures Inc. launched last month a grooming application called Sif which you can use for your hair, nails, and body pampering needs. 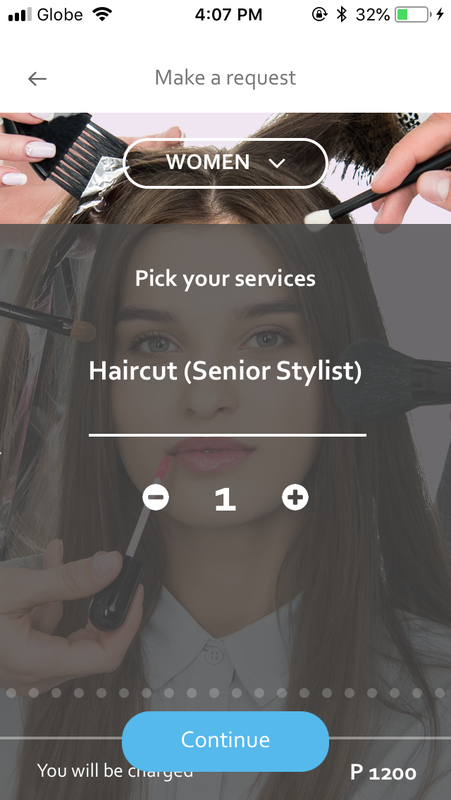 Its concept is simple: If you can’t go out for a salon treatment yourself, book your preferred service via the app and the nearest professional to your pinned location will bring the service to you. Yes, just like Grab. Sif was made to keep up with our society’s fast-paced setting, according to the developers. “It has come to a point where convenience has become the new commodity, but that doesn’t mean quality should be affected,” co-creator Gino Jacinto said. A wide range of trained professionals have been tapped by Sif to be on-call anytime from 5 a.m. to 12 m.n. to deliver services that vary from haircuts, hair color, and blow dry to manicure, foot spa, and even all kinds of waxing. Sif is available in the App Store and Google Play. 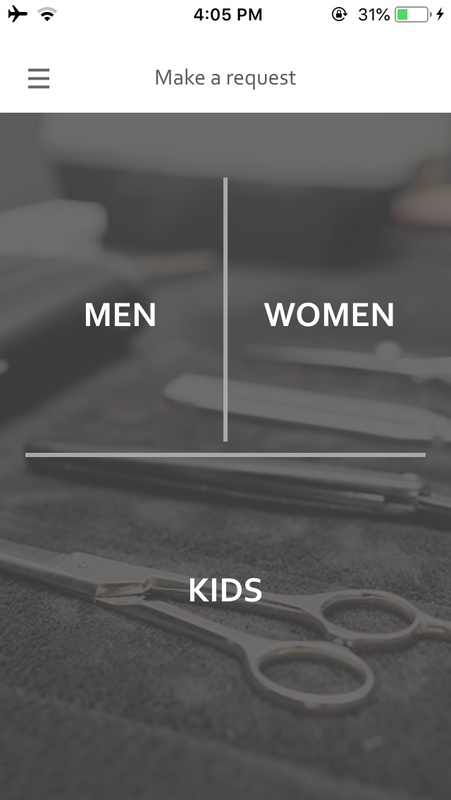 The services are available for men, women, and kids (ages four to 12). You can pick numerous services, just keep swiping left. 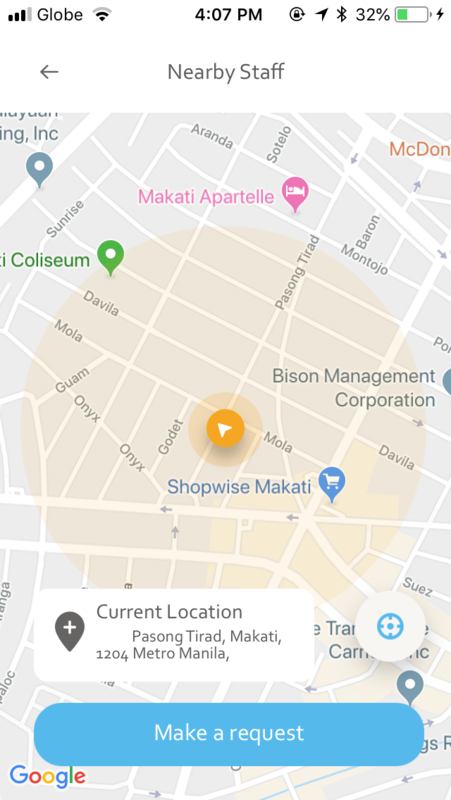 At the bottom of the page is the total price of the services you will be availing—a great feature to track your spending. Sif doesn’t require you to put your home address, only the location where you want your service to be done. You can pin it on your office, your studio, or your grandmother’s house if the treatment’s for her—wherever suits your preference. Just make sure it’s the correct place. At the end of the booking process is a form requesting your confirmation of the details. It will include a summary of your service, the exact address where it will be done, an option for you to add additional notes, and the total amount you will be paying. Though it’s still on beta testing, most services (haircuts and coloring) can now be rendered by Sif’s professionals. Just check the app out from time to time to see if your preferred service is available.